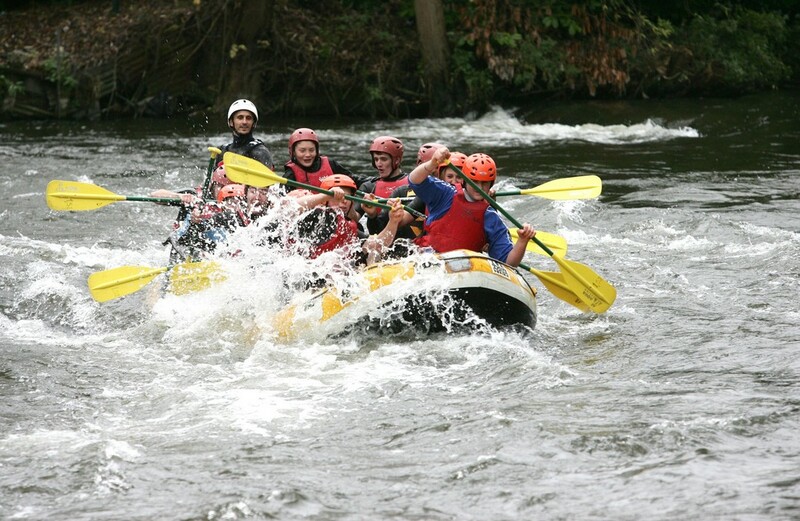 Rafting at Picquigny is an experience that you'll talk about a lot and remember for a long time! 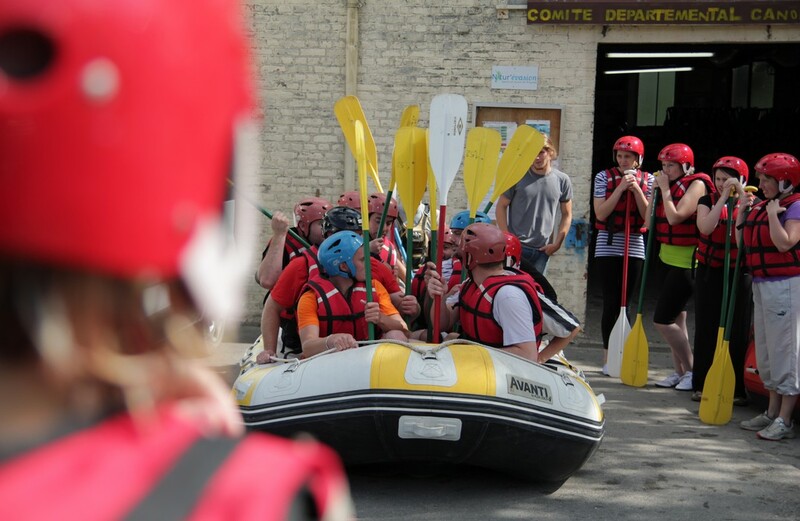 There are rapids but we take time with each group to ensure that everyone enjoys this unforgettable shared experience! 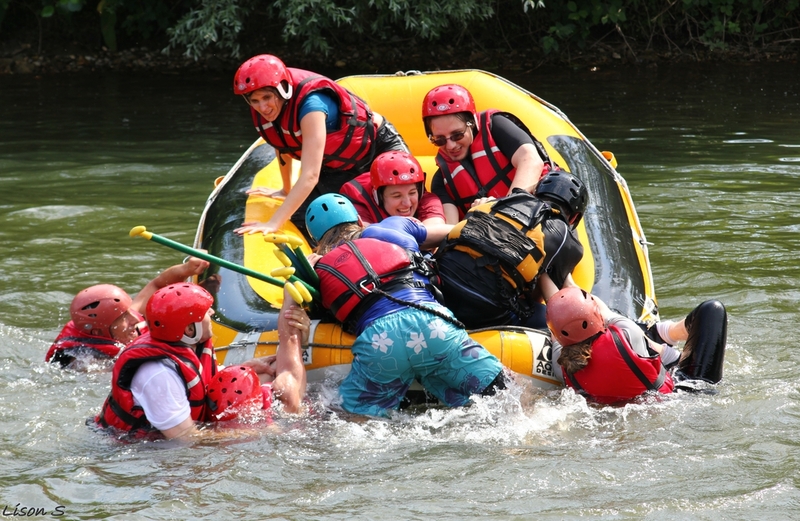 All aboard the raft for a white water ride in the Somme valley. It's not as fast and thrilling as in the mountains but you'll be surprised by the strength of the current. 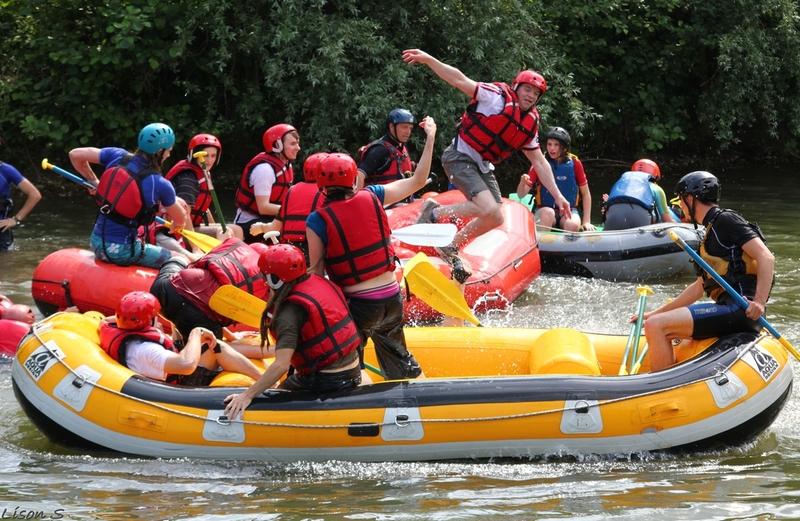 The activity leaders are always on top form and make sure you have a truly memorable experience! Do it for a dare with your friends or as part of a stag or hen party! 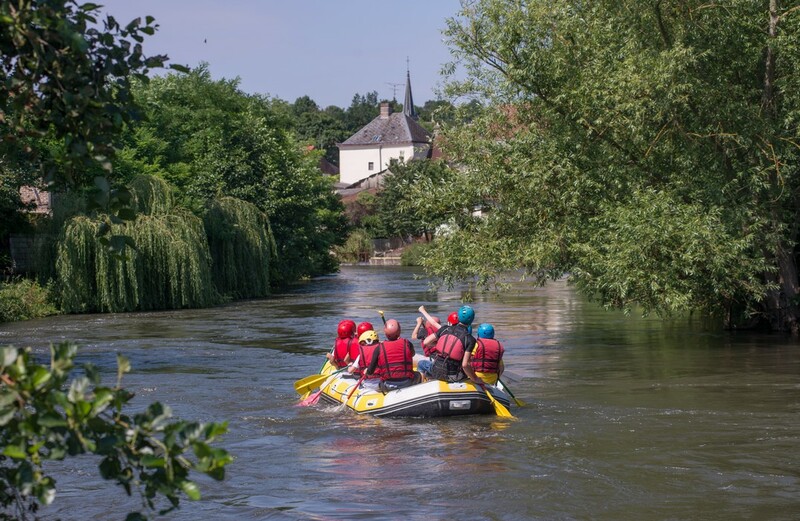 Come and discover the only natural rafting spot in the north of France, in Picquigny, in the Valley of the Somme. An ideal day out with your family or friends, and an attraction you will not want to miss! 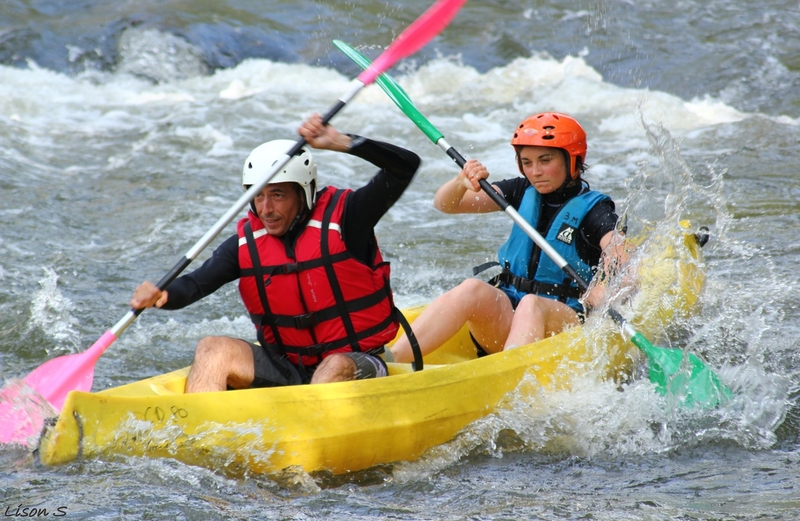 Experience the thrills and chills of kayaking through rapids too in this natural site.